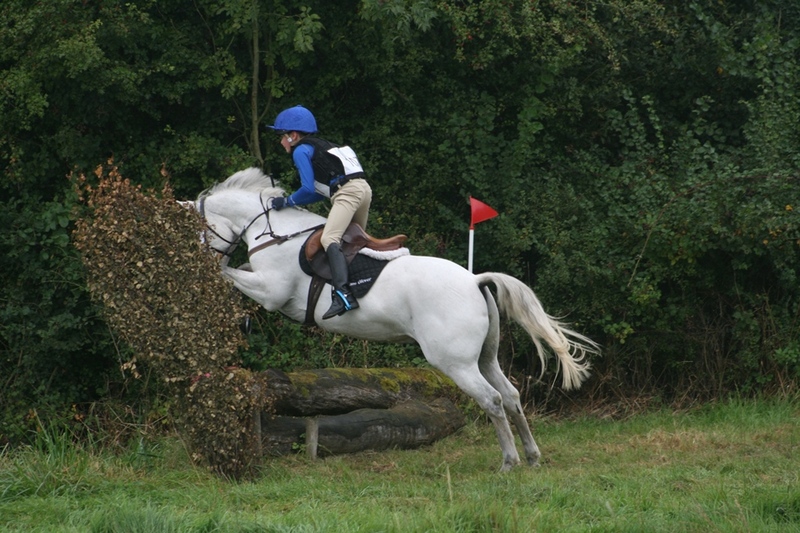 The closing date for the Hunter Trials this Sunday (16th) is tomorrow ! Tuesday 11th ! The weather is looking good but as time goes on that could change, last year we had to cancel some events in October due to weather – so get your entry in today ! To enter this event just <Click Here>. This entry was posted in Uncategorized on September 10, 2018 by Simon Kearsley.